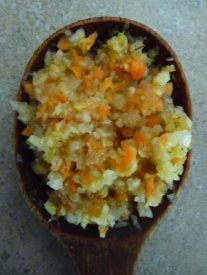 "Cultured, Learn to Make Healthy Fermented Foods at Home"
Looking for more fermented food recipes that you can easily make in your very own kitchen? Well, look no further, a new fermented foods recipes book just came out to make the process a little easier. 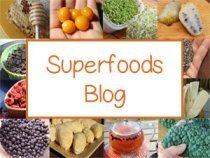 I'm sure you've heard a little bit about fermented foods if you are at all familiar with this website. Many of you know that we are a big fan of cultured food and drink, like kombucha, seed cheese, and kefir. We believe they are an essential part of a superhealthy diet for re-balancing inner body ecology and promoting digestive strength and vigor. We always encourage you to make your cultured foods "homemade" whenever possible, so we are really excited about this new book that is packed with ideas to help you achieve this goal. 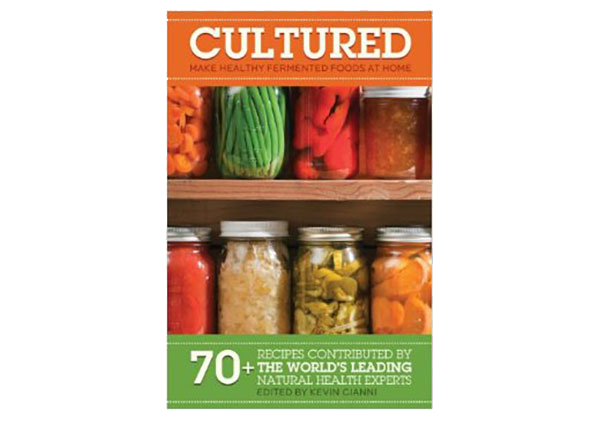 Two of our homemade fermented foods that we have perfected over the years just made it into the pages of the 2011 book untitled, Cultured: Learn to Make Healthy Fermented Foods at Home! Along with our recipes, the book also includes other favorite fermented recipes from some of the top health authorities in the field of nutrition, wellness and food fermentation. It is one of the few recipe books out there on the subject, so I am very thrilled to be a part of this collective creation. 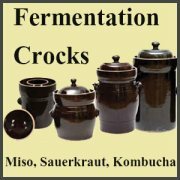 The book contains over 60 recipes on how to make popular fermented foods such as cultured vegetables, sauerkraut's, kefir, yogurt, kombucha, pickles and more. 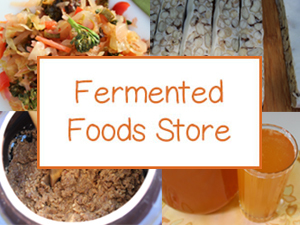 One of the major things I've noticed over the years is that many people WANT to eat more fermented foods, but they DON'T WANT to pay all the money to buy them ready made in the store. I mean, have you seen the prices lately for commercial tempeh, kombucha, miso or sauerkraut brands? What many people do not realize is that these foods and many others are easy and WAY cheaper to make yourself! Many are afraid, however, that they'll try to make the recipe and get it wrong somehow. Yes, we agree there is a bit of "mystery" to cultured recipes as opposed to other recipes, especially if you are new to the fermentation process and preparation. That's where this new fermented foods recipes book might come in handy to help demystify the process and give you some essential steps for making delicious homemade cultured foods and beverages. Because the recipes are contributed by other chefs and fermenting experts, you know they have to be pretty darn good. What's also special about this book is that the first section covers the complete history of fermented foods and why they're so beneficial for your body - so it's not only a recipe book, it's a reference book as well. How to tell if your fermented food is good or not. Should you be concerned about the alcohol in your kombucha? Why some experts think fermented foods are bad and why they're wrong. Plus, dozens of reasons why you'd want to start making these foods on your own - at home. Cultured: Learn to Make Healthy Fermented Foods at Home! We are excited to be apart of this great fermented foods recipes book collaboration, so we hope you take a look and let us know what you think about this great new resource! Detoxify and cleanse your system from harmful pollutants and chemicals. Boost your immune system to prevent colds, infection and disease. Eliminate gas, bloating and poor digestion. Improve your mood with nutrients created during the fermentation process. Save money on your monthly food bill by making these cultures at home. Save yourself time! Fermented foods do all them work themselves. Share the message of great health to others easily. Vegan and non-vegan cheeses and sour cream.